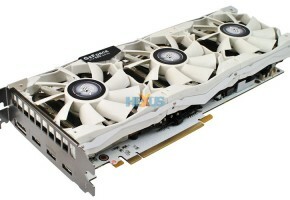 A second card that Expreview have pictured is Galaxy GeForce GTX 680 Hall of Fame Edition, a card equipped with three fans and built on white PCB. 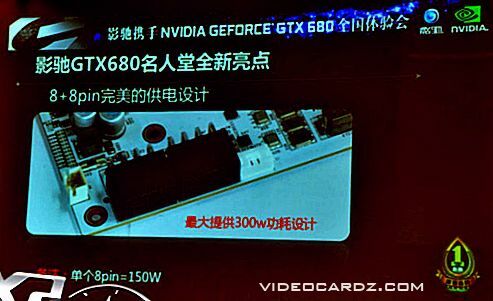 Galaxy is preparing new high-end graphics card on white PCB. 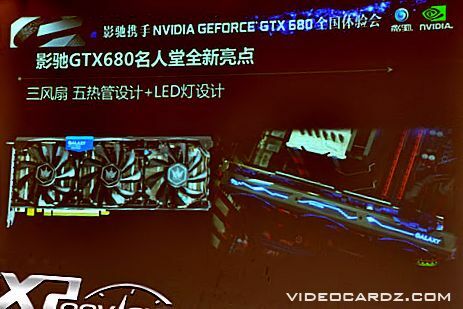 GTX 680 HOF will be equipped with three 90mm fans which will cool copper heatpipe down. 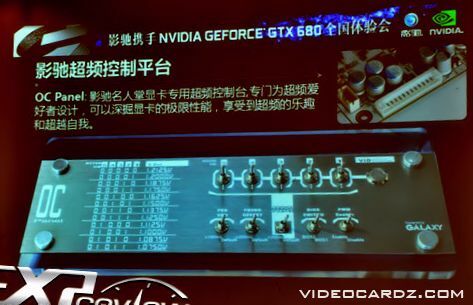 The exactly same cooling was used for GTX 580 Multi-Display card. 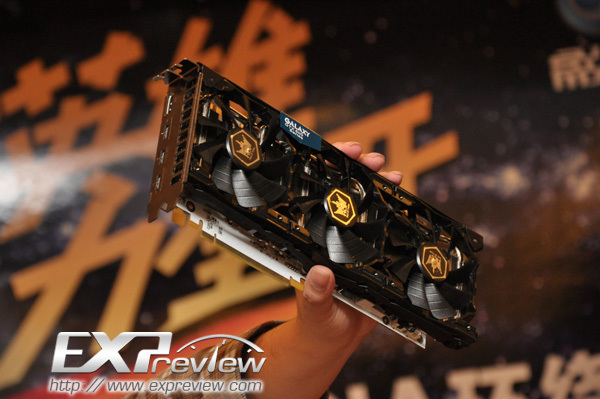 The cooler shroud is illuminated by blue LEDs. 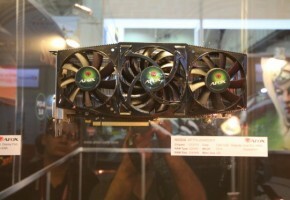 GTX 680 HOF will be equipped with modified VRM section. This model has 8+2+2 Phase VRM, which is likely based on International Rectifier DirectFETs. 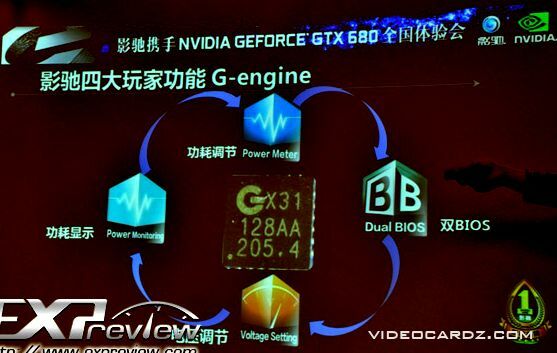 Galaxy is to use their own VRM controller – GX31 chip. 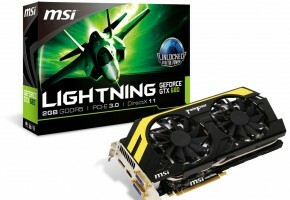 This chip will provide software voltage control and monitoring and power-draw monitoring. 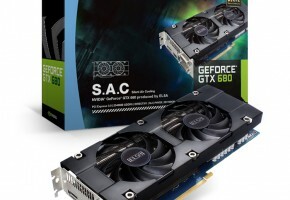 This card will use up to 300 Watts and require two 8-pin power connectors. 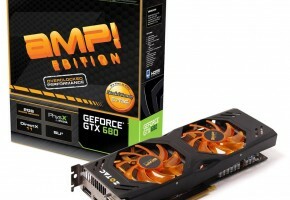 Galaxy has equipped this card with dual-BIOS feature. 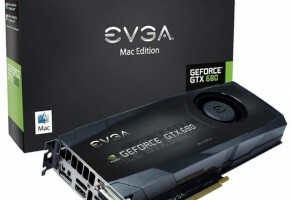 It seems that this card may be a very good solution for overclockers, since this card will feature something like EVGA EVbot – a physical tweaking gadget. 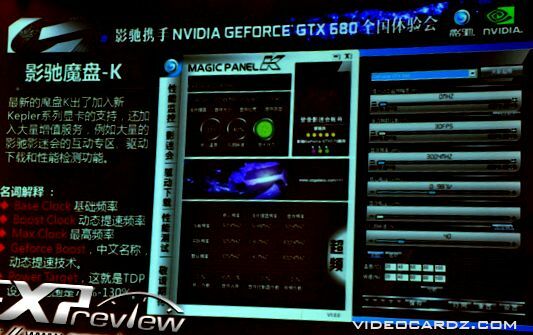 Additionally, this card will come with new Magic Panel with plethora of new features. There was no price and release date given for this one.